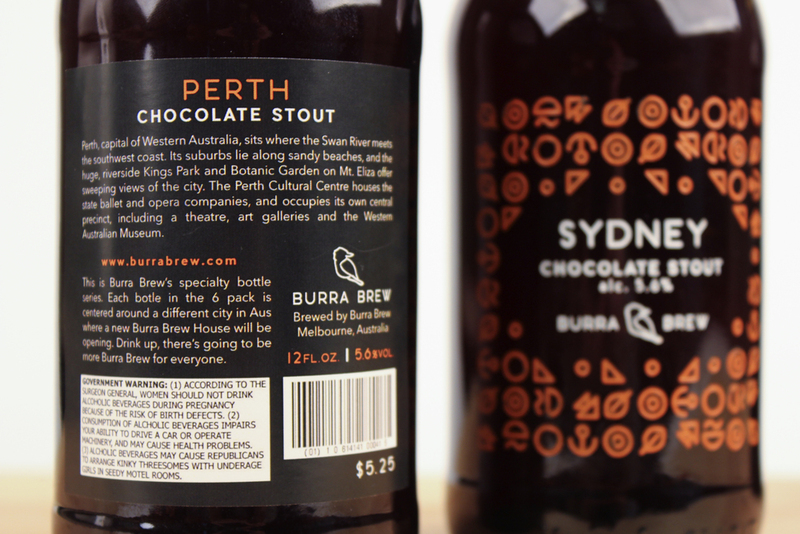 Burra Brew is a fictional Brewery located in Wagga Wagga, Australia. I created the logo and packaging for the brewery. 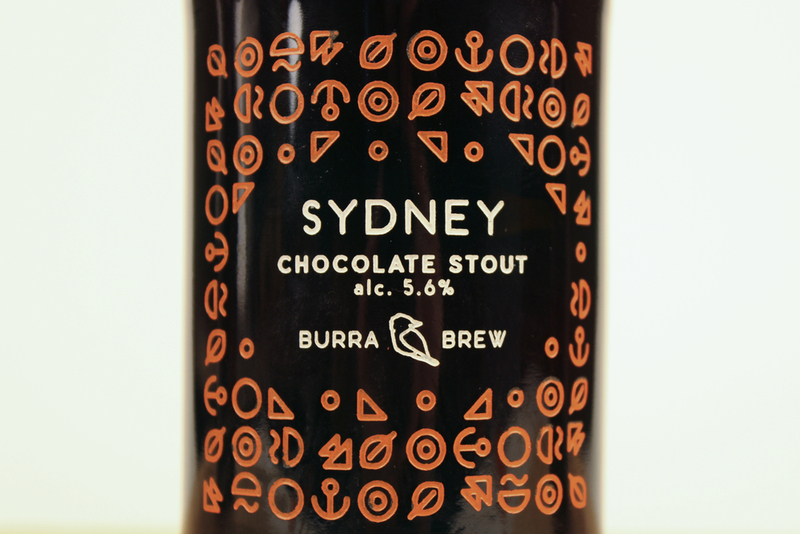 This is Burra Brew's specialty bottle series. 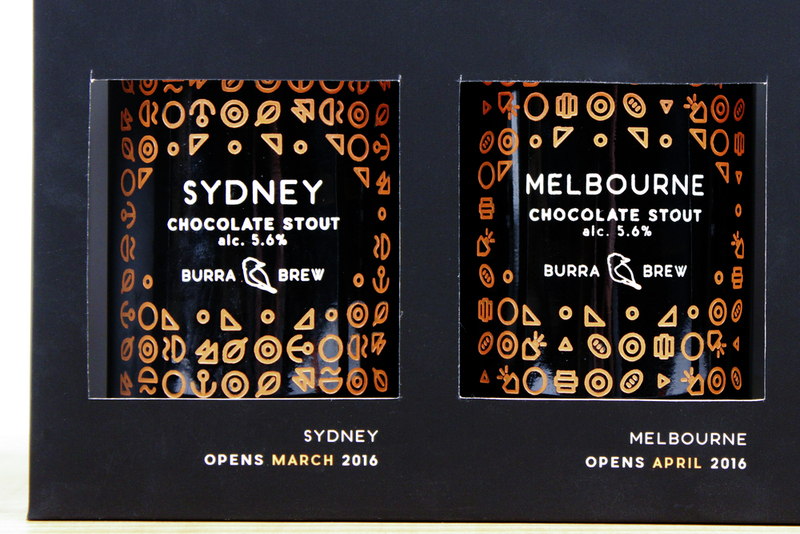 Each bottle in the 3 pack is centered around a different city in Australia where a new Burra Brew House will be opening in 2016. 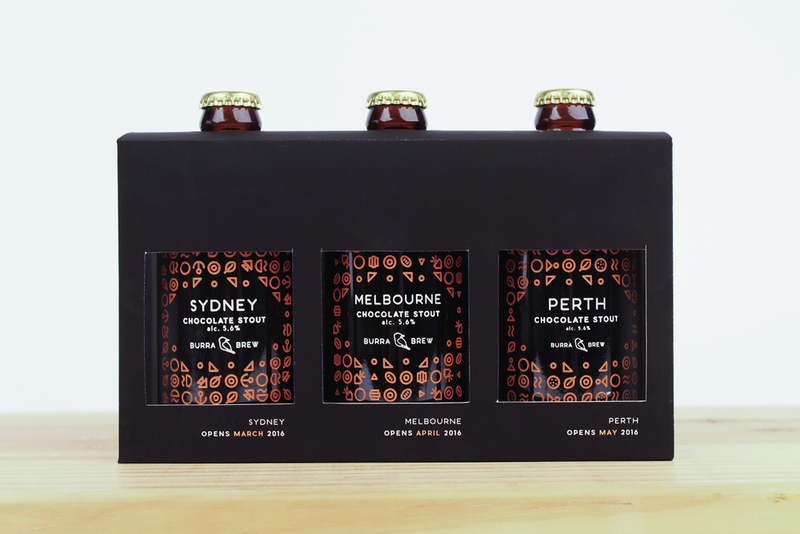 I used icon illustration for the bottles. I created 4 new icons per bottle to represent a specific place or activity that is unique to that location. In addition to those, I used 4 abstract shapes on all the bottles to keep them consistent with one another.